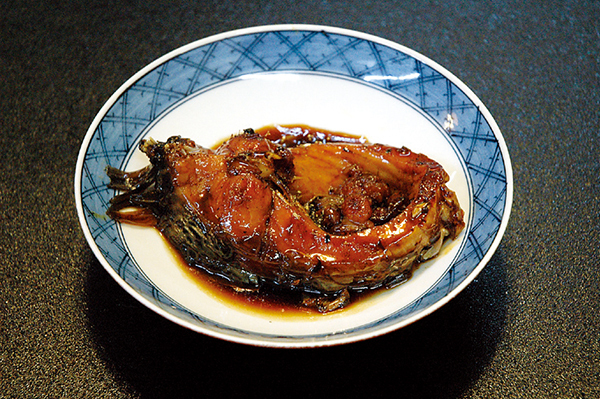 Local cuisine of Saku which stews the specialty of 'Saku Koi', a healthy longevity village, with soy sauce, sake, sugar and mirin slowly over high heat. 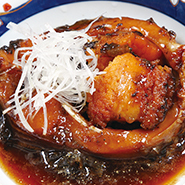 "KOI NO UMANI" is a cooked dish of Saku's brand "Saku Koi", cooked with soy sauce, sake, sugar and mirin thoroughly over high heat. 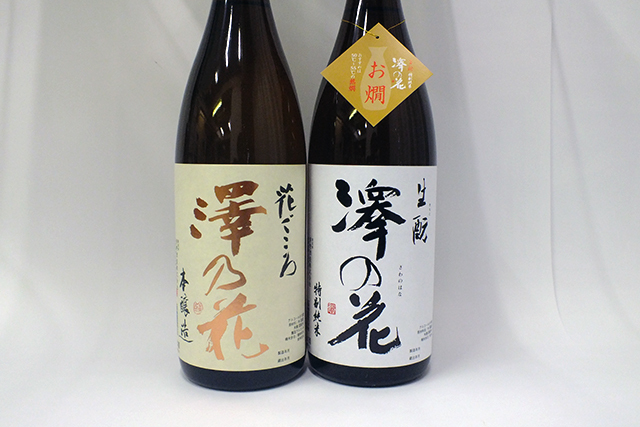 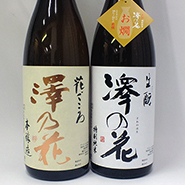 Sake sake recommended for "KOI NO UMANI" is delicious local sake even if it is perfect for the cold winter of Shinshu Saku. 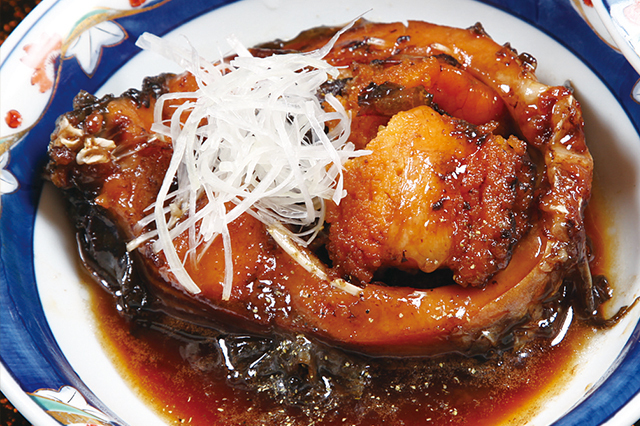 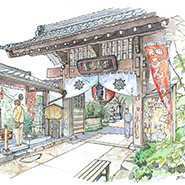 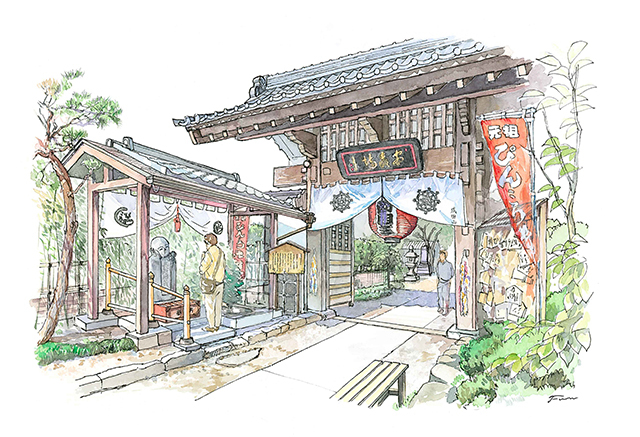 SAWANOHANA HANAGOKORO popular locally, SAWANOHANA KIMOTO in hot springs, Please enjoy UMANI !